Of course the instrumental James Bond theme music is classic, but the beauty of 007 is that he gets a catchy new theme song for every one of his movies, and that’s awesome. So, keeping in my monthly tradition of pulling out the best of what Bond has to offer, here are my personal top 10 favorite James Bond Theme Songs. Now I can’t talk in too much detail about a song, you really just have to listen to it yourself, but if that’s the case, here are the ones that I’d highly recommend you listen too. It’s the famous theme song with the creepiest opening credit segment of them all. It stars nice a pretty at first, but then it gets wilder, more bombastic and as stated above, has no shortage of crazy imagry that help set the tone for the film. Fans seem to either really hate or love this song, and if I’m putting it on my list, that probably means I like it. 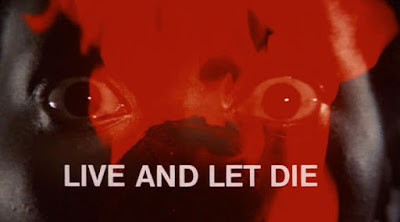 I especially like the opening credit scene, as the upbeat tempo of dance, pop and electric music clash brilliantly with the disturbing imagery of Bond being tortured and surviving in prison. I can understand why many hate this song, but I find it a catchy tempo that I just can’t get out of my head. The contemplative lyrics mixed with moody music and an almost beautiful overtone make this a memorable and atmospheric song from the James Bond cannon. Many artists have given this song a go, but nobody sings it better then Carly Simon. 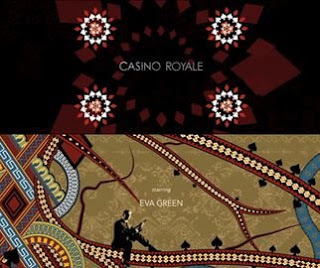 It’s a subtle, quieter theme song, and like so many other 007 themes, it got an Oscar nod. It’s bouncy, it’s flashy, it’s got a cool techno beat and it’s a seriously underrated gem from Bonds collection of theme songs. It’s a mix of rock and new wave that help generate both excitement and tension for this theme, and the 3 minuet music video opening offers some colorful imagery. Now here’s a much darker and eerier theme song from the James Bond Cannon and the first to actually win the Oscar for best original song. With an appropriately creepy opening that features all kinds of twisted imagery, this theme song is all haunting atmosphere, and I just love it. 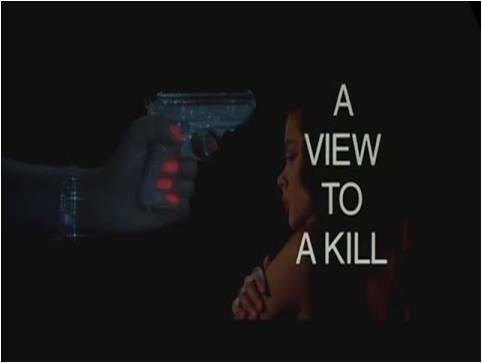 This was the era in which every James Bond music video style opening credit segment was chalk full of flashy visual effects and sensational music. Somehow it’s Sheryl Crow’s “Tomorrow Never Dies” theme song that just hits all the right notes. It has the cool build up, the sweet tone, the powerhouse vocals and lots of cool imagery. 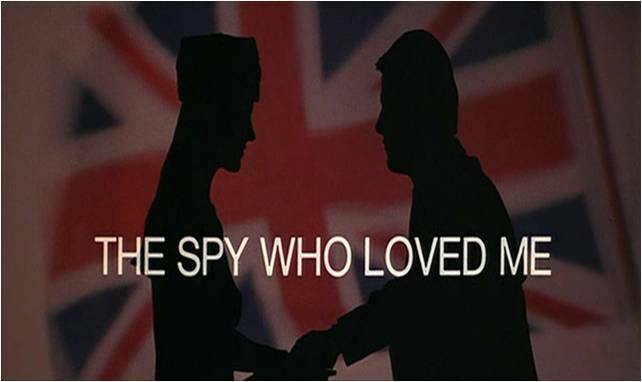 While Sheena Easton’s face is a little to frequent in the opening credits, I honestly find this theme song to be the most beautiful and spell binding of all the Bond themes. While this has never been one of my favorite Bond movies, this Oscar nominated song is hands down the bright spot of the film and the most captivating of 007 themes. This is it, no other James Bond theme song gets me more hyped for action then Chris Cornell’s “You Know My Name”. Right from those awesome electric guitar notes in the beginning, this song pumps up the action, gets you energized, has just enough subtle moments to allow the audience to catch their breath, and I honestly think if features the coolest opening credit sequence of the whole series. The music, the visuals, the beat, the lyrics, it’s just the perfect song to go along side James Bond. James Bond Countdowns will return in "My Top 10 Bond Villains"